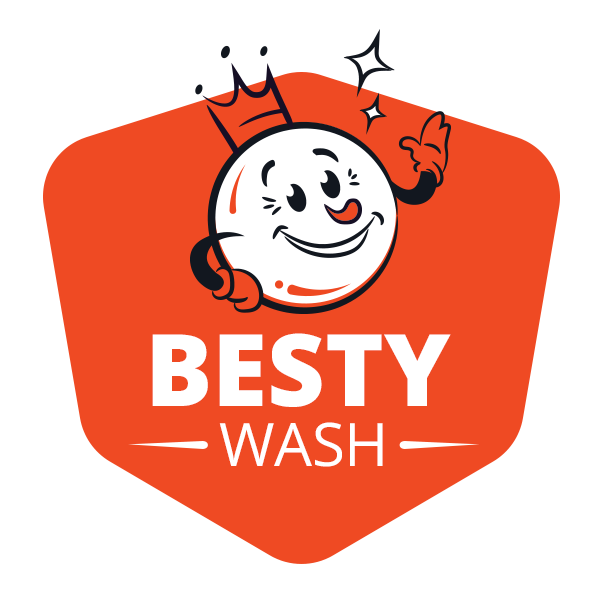 For a limited time only, purchase your first month of this unlimited plan for the price of a single Besty Wash! Leave feeling brand new! Our signature Bubble Bath will deep clean your vehicle & our Bee's Knees Wax will give you ultimate shine & protection. 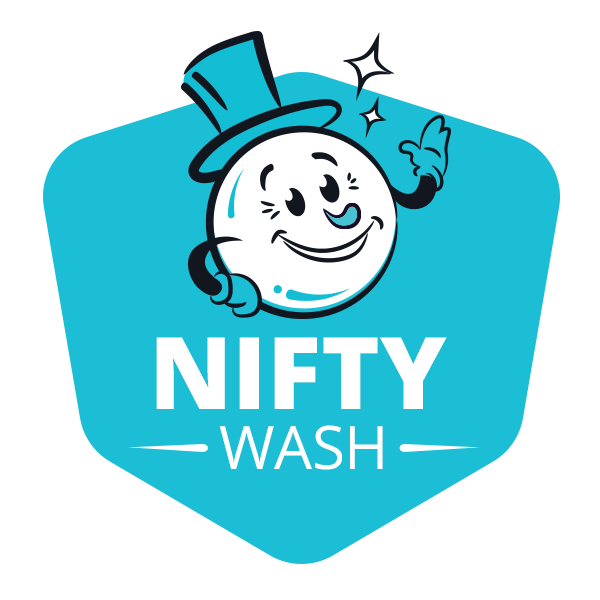 For a limited time only, purchase your first month of this unlimited plan for the price of a single Nifty Wash! Need a little extra boost? This package includes our Spiffy Seal to protect your vehicle and is formulated to give your car and tires a little extra shine. 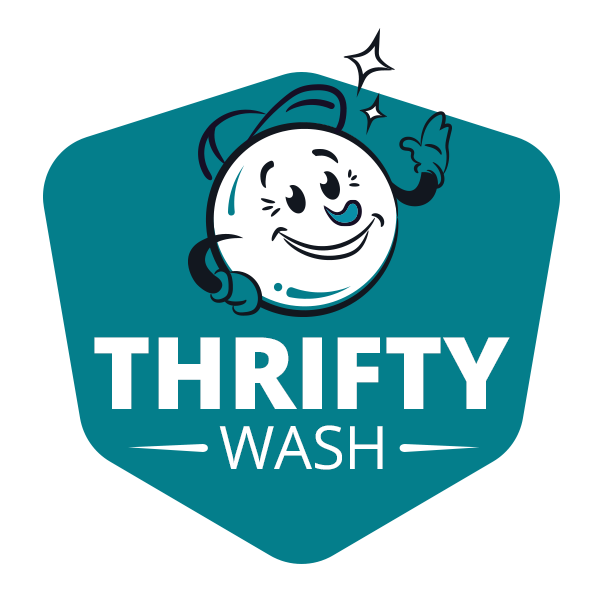 For a limited time only, purchase your first month of this unlimited plan for the price of a single Thrifty Wash! The perfect solution for when your car just needs a quick and clean pick-me-up. At our most affordable price you could have a clean car every day for only $19.99/mo. Our specialty products are formulated to give you the cleanest car in town! A bubble bath for your car! Your car is blanketed in thick, sudsy foam that gently removes dirt and particles, providing a deep clean. Our premium hot wax provides an ultra-protective layer on your vehicle to shield against environmental wear and give you an all-over glossy shine. Our triple foam combines three waxes into a powerful formulation that conditions your vehicle for a brilliant shine. This high-powered weather guard causes moisture to bead up & roll off your vehicle, keeping your windshield clear & spot-free. Our spiffy shield provides a protective barrier to defend your paint against damage & keep your vehicle looking brand new. Our Buff 'N Shine provides that finishing touch at the end of the tunnel, brushing away any excess droplets of water & gently buffing your vehicle for extra shine.